This is our typical home inspection that catches common defects so you understand the investment you’re making. 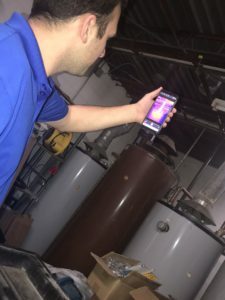 Thermal imaging is a technology that allows the InterNACHI INSPECTOR to show you things about your home that no one can show you using other inspection methods. Thermal imaging produces images of invisible heat energy emitted from objects and systems in the home and allows us to measure it. This inspection is performed while your home is being built, right before the drywall is installed. It is to ensure that the electrical, plumbing, framing, roof and HVAC systems have been installed correctly. After a new home has been built, it should be inspected before closing. 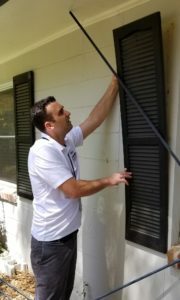 We perform a full home inspection reporting on the general condition and mechanical systems of the home. 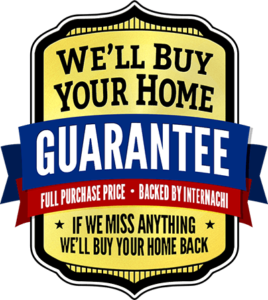 We’ll come out during the 11th month and perform a full home inspection before the builder’s warranty expires on your new home. Our non-invasive inspection is based on observations of the visible and apparent condition of the interior and exterior. 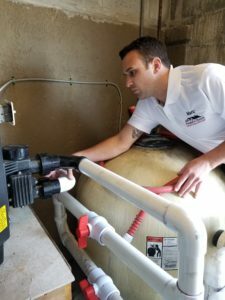 People’s Choice offers optional pool and spa inspection services to evaluate the current condition of all accessible pool components. Inspection includes the pool and deck surface condition and the coping surrounding the pool area. Drains are also inspected for the presence of anti-vortex covers for safety concerns. 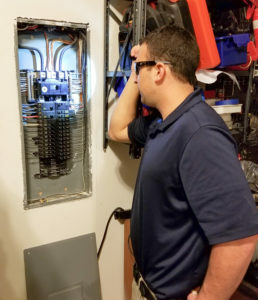 We inspect pool/spa lights, the presence of GFCI devices, junction box condition & location, pumps, filters, piping, timers, disconnects, heaters, controls, accessories, skimmers and the examination of electrical bonding. A home requires care and regular maintenance. As time goes on, parts of your house will wear out, break down, deteriorate, leak, or simply stop working. 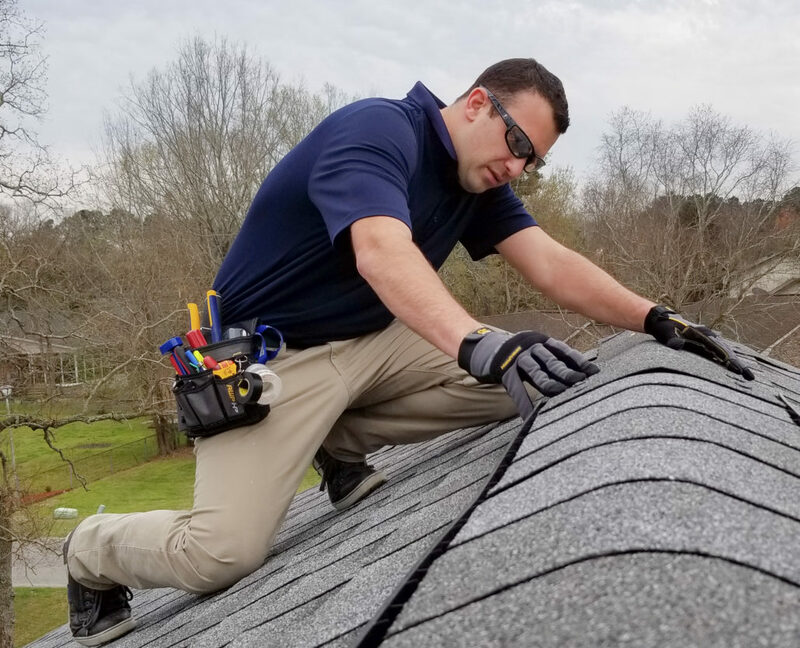 An Annual Home Maintenance Inspection will help you keep your home in good working condition and prevent it from suffering serious, long-term and expensive damage from minor issues that should be addressed now. 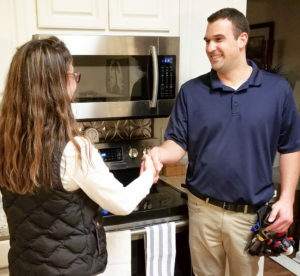 Whether you are buying, selling or maintaining your home, People’s Choice Home Inspections, LLC provides professional and quality service from the moment you call us. We will walk through your home with you and teach you as much as you want to learn. 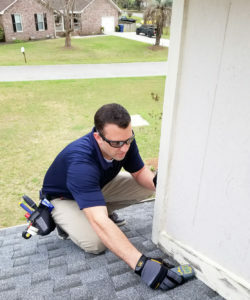 We strictly follow the Standards of Practice for home inspectors established by InterNACHI- the International Association of Certified Home Inspectors. Roofs, vents, flashing, trim, gutters, and downspouts, skylights, chimney, and other roof penetrations. Eaves, soffits, fascia, decks, stoops, railings, porches, walkways, grading, and drainage. 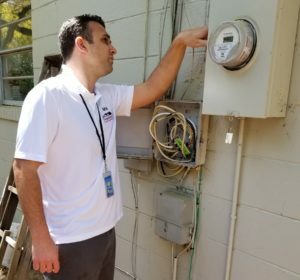 Service entrance and panels, branch circuits, connected devices and fixtures, smoke and carbon monoxide detectors, and making sure your outlets are GFCI-protected, electrical service line and meter box, main disconnect and service amperage. Electrical panels, breakers, and fuses. Grounding and bonding. GFCIs and AFCIs. Interior fixtures and faucets, water supply systems, drain, waste and vent systems, water heating system, vents, flues and chimneys, any sump pumps with accessible floats, main gas and water shut-offs. Heating and cooling system, ducts, vents and flues. Dishwasher, garbage disposal, range hood, range or oven, cooktop, microwave, trash compactor, bathroom exhaust fans, garage door operator, and other permanently installed kitchen appliances. Basement, foundation, crawlspace, and structural components.